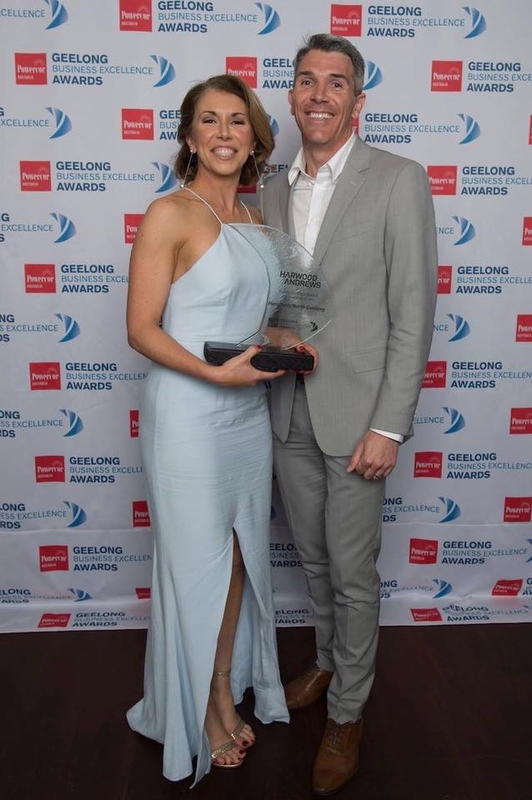 We are so proud to have won the Family Business (2nd Generation or more) Award at the 2017 Geelong Business Excellence Awards. 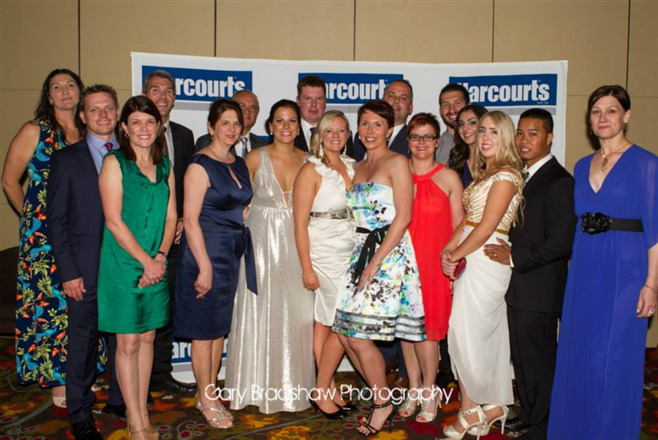 Very honored also to be a Finalist for the Category of Business of the Year again! 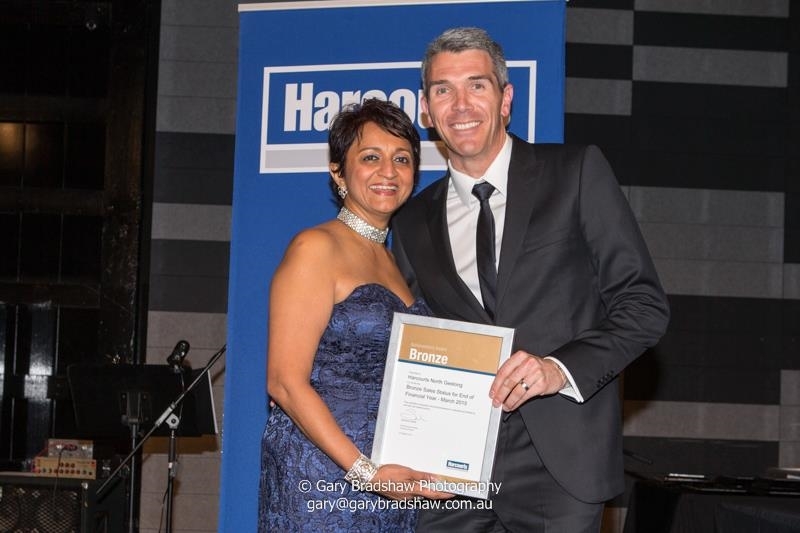 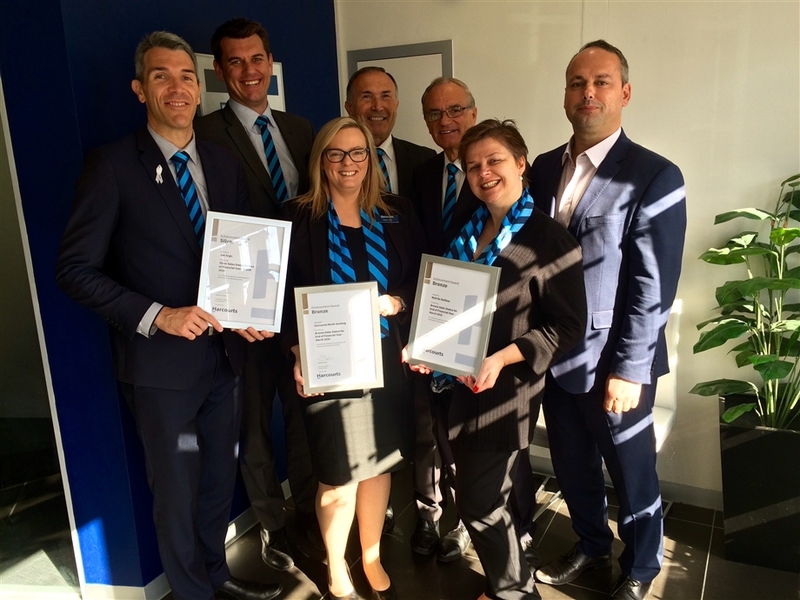 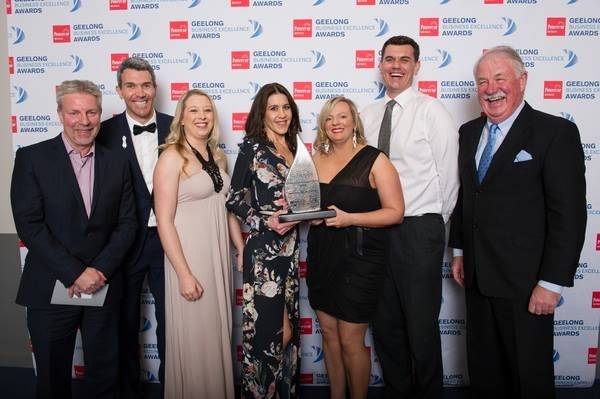 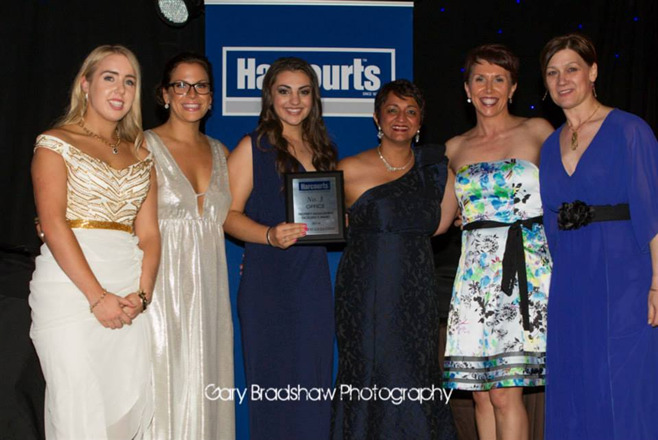 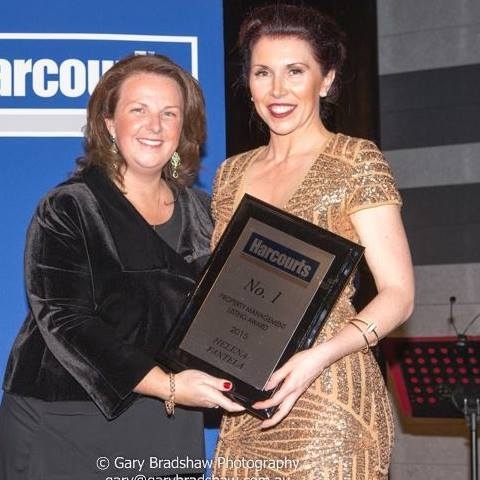 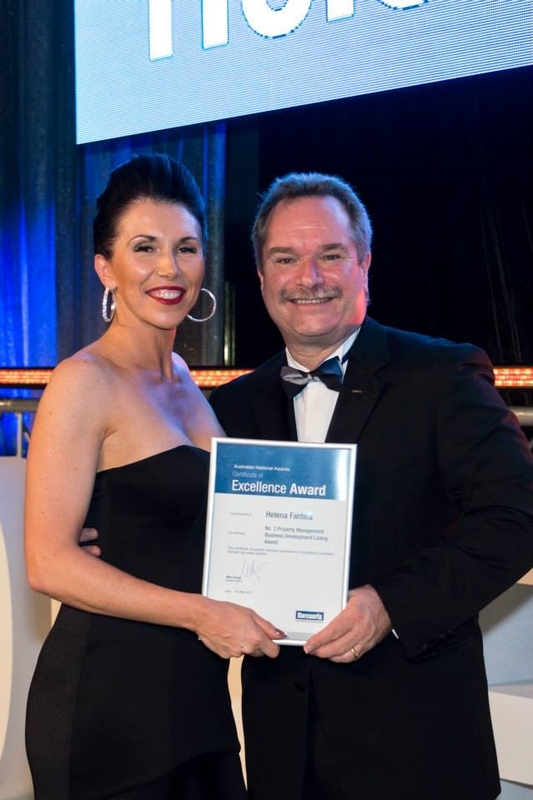 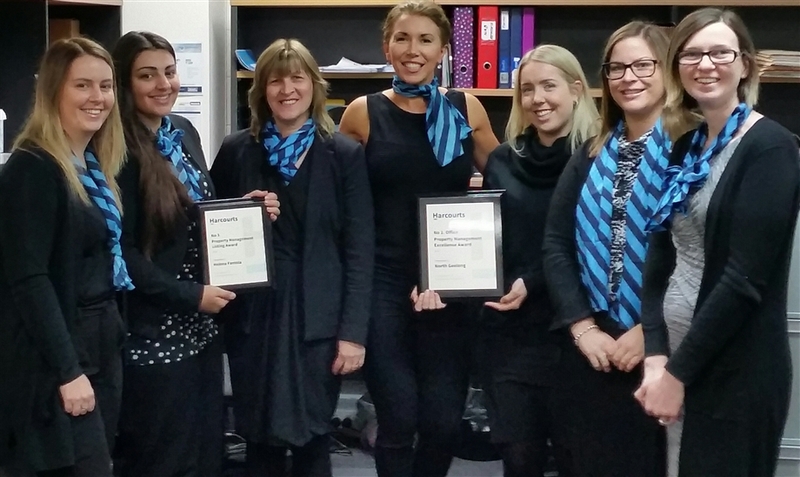 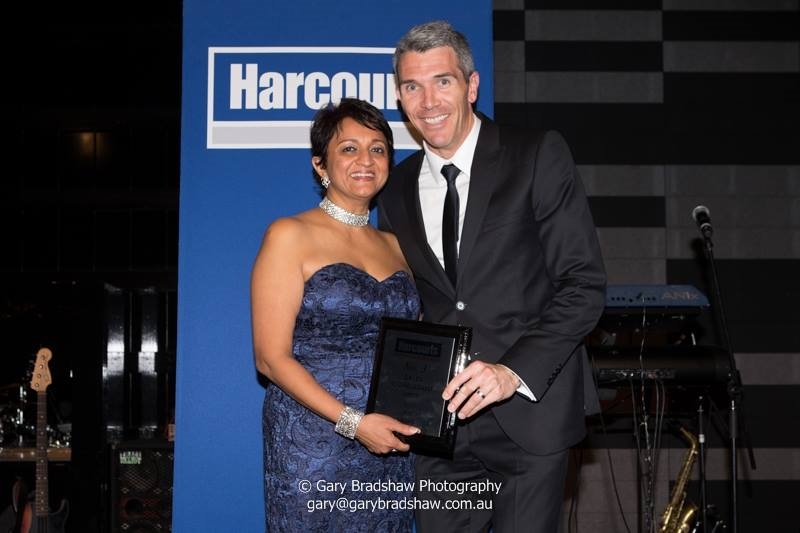 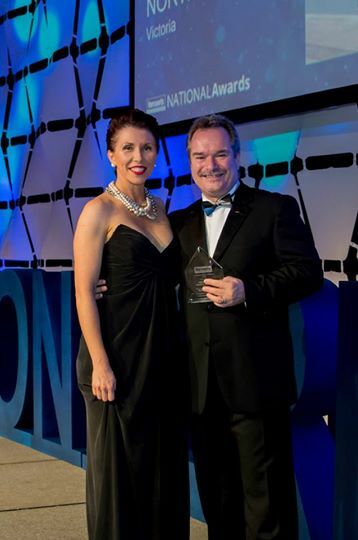 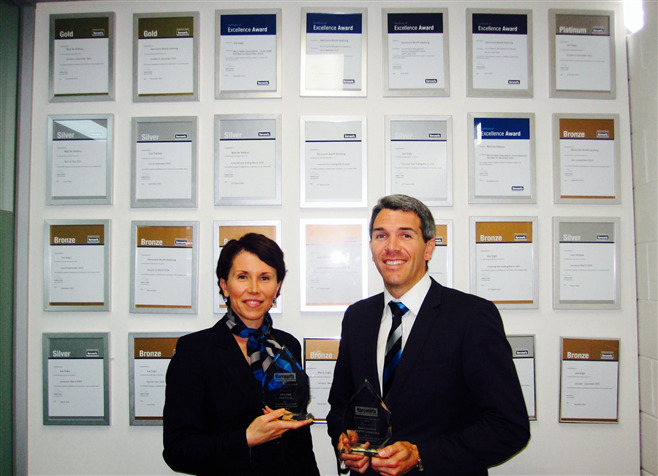 We are proud and honoured to have won the CORPORATE SOCIAL RESPONSIBILITY AWARD at the Geelong Business Excellence Awards in August 2015. 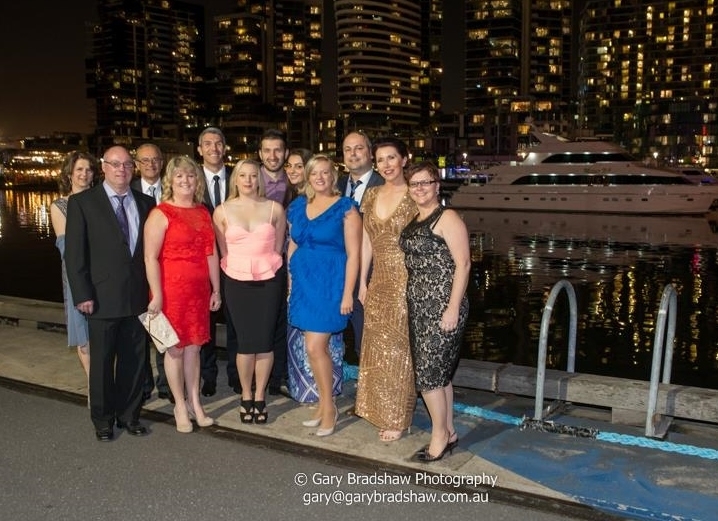 A big THANK YOU to our wonderful team who so readily participate in all the charitable events we become involved in, and to those who so generously donate. 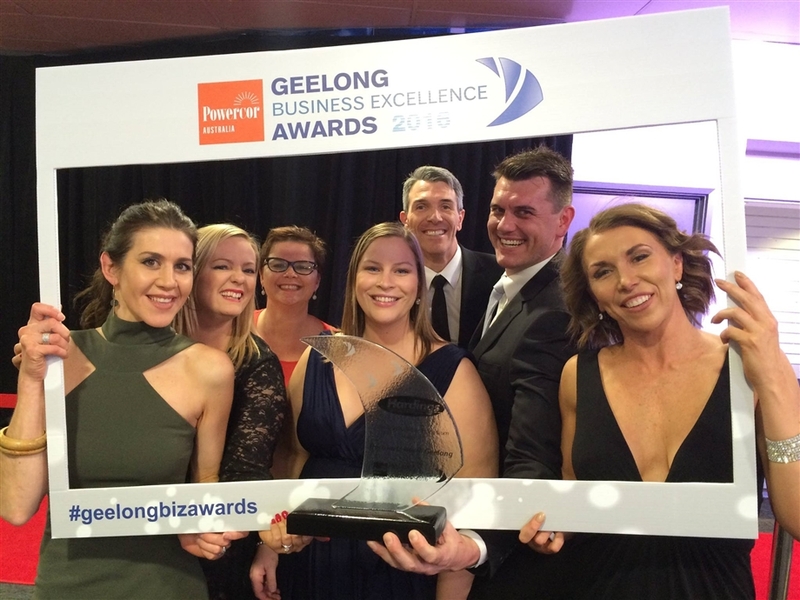 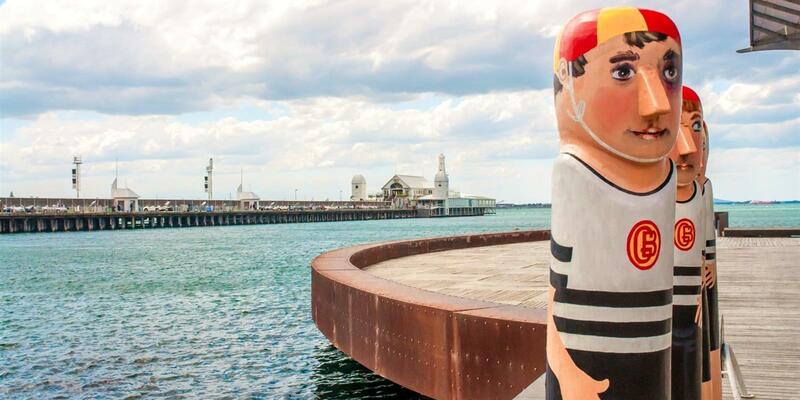 Also, our thanks to the Geelong Chamber of Commerce for organising such an impressive program and event. 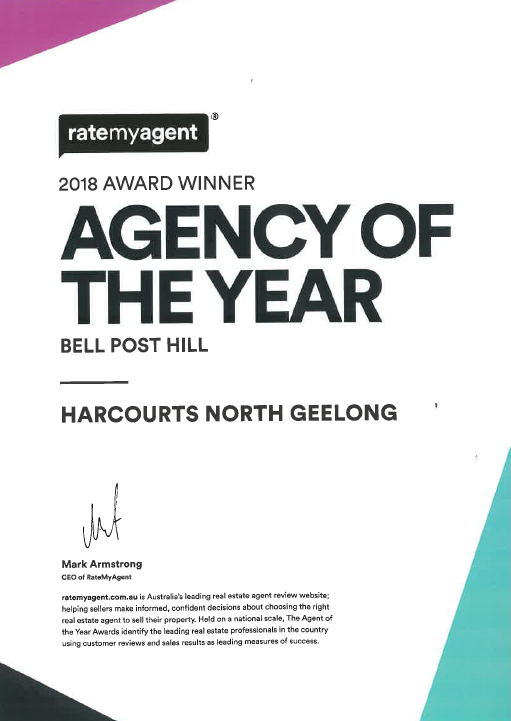 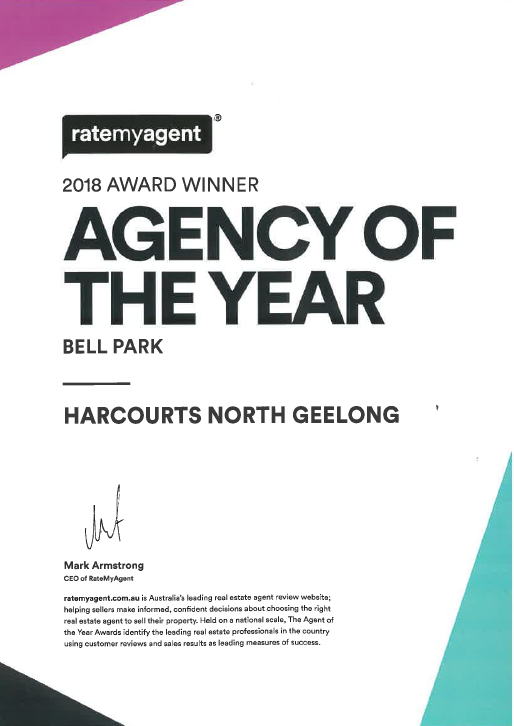 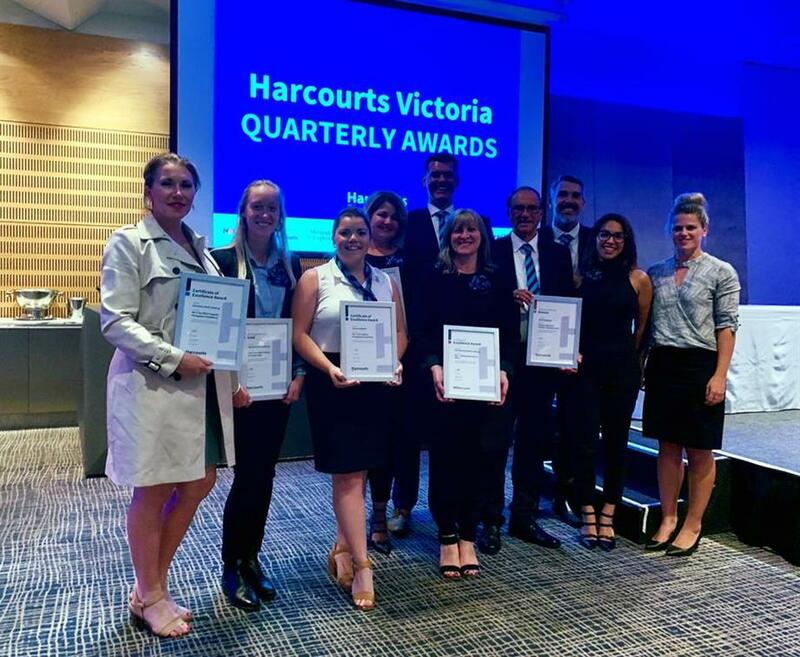 Joe Grgic- Number 3 in Victoria for Sales (Units Sold) 2014-2015.
in the category of“Medium Residential Agency of the Year”. 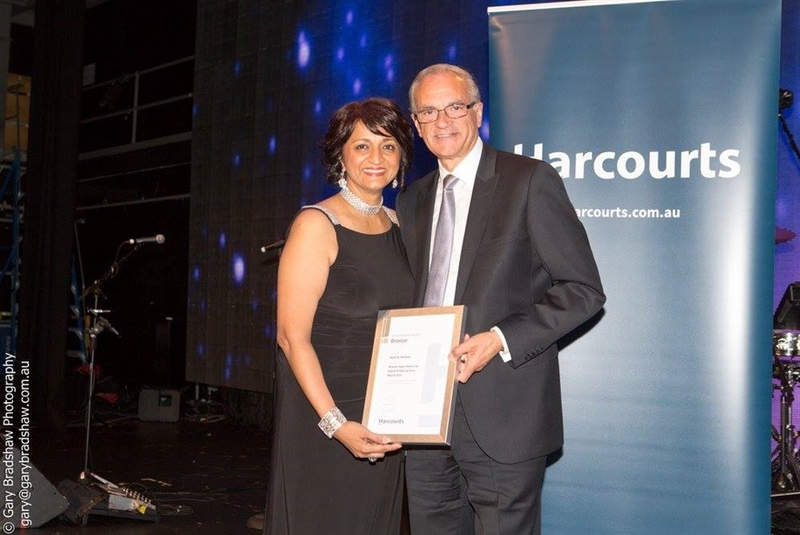 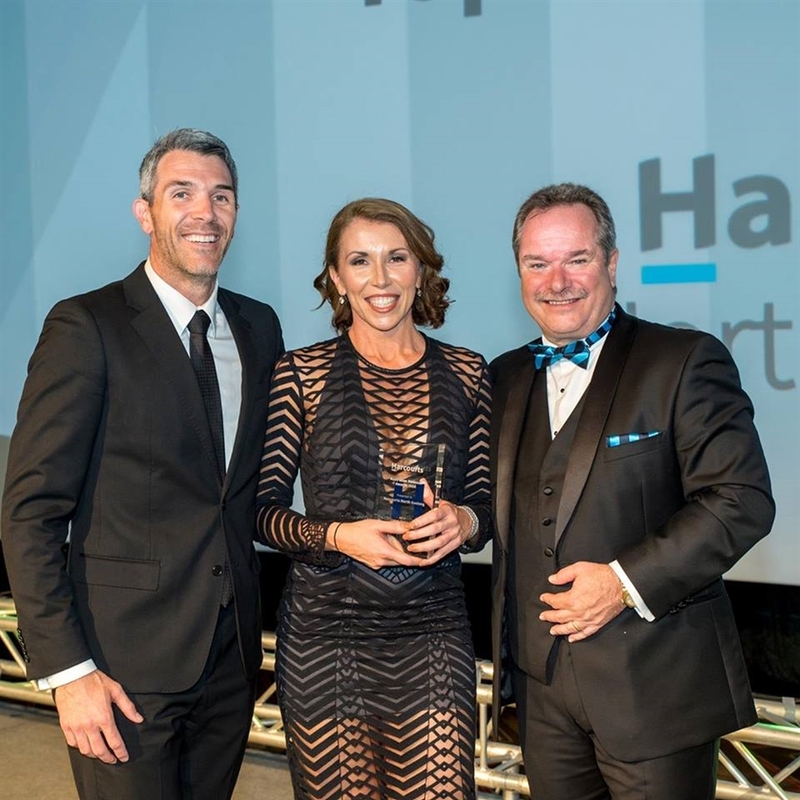 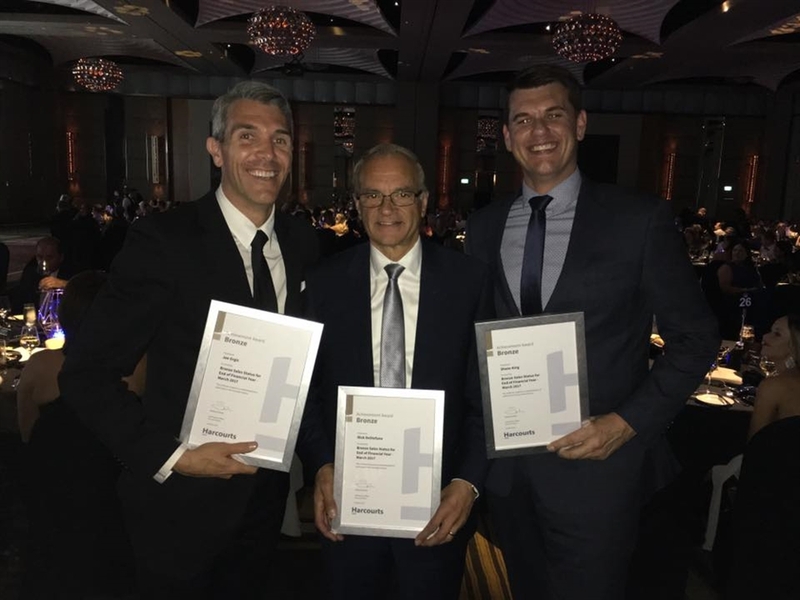 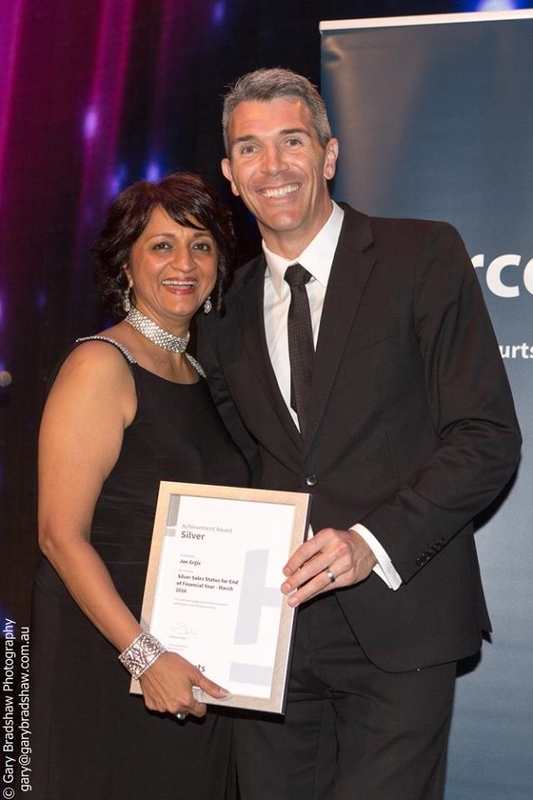 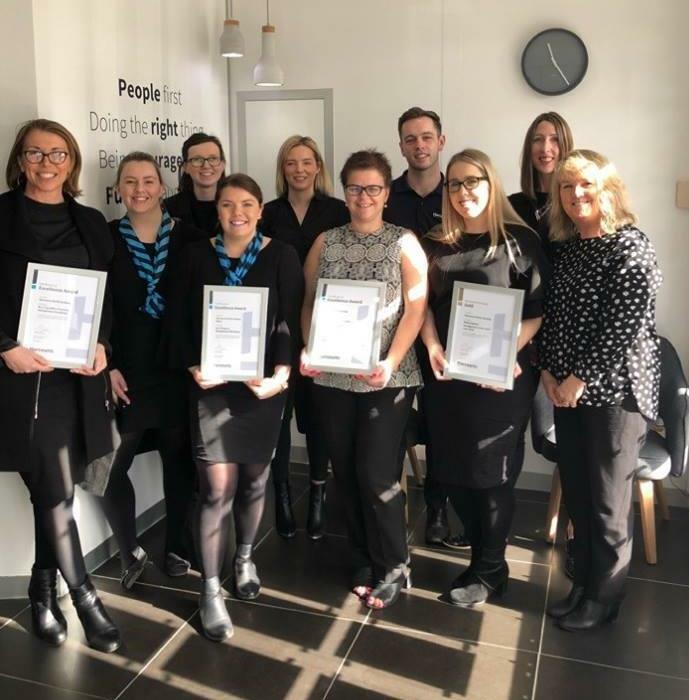 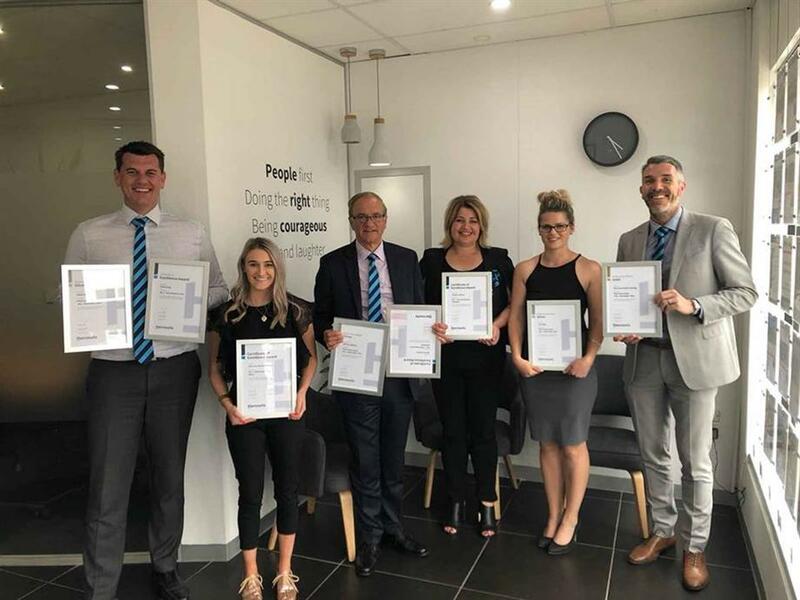 These highly contested awards celebrate leading real estate practices and recognise hardworking members who go the extra mile in pursuit of service, ethics and results.